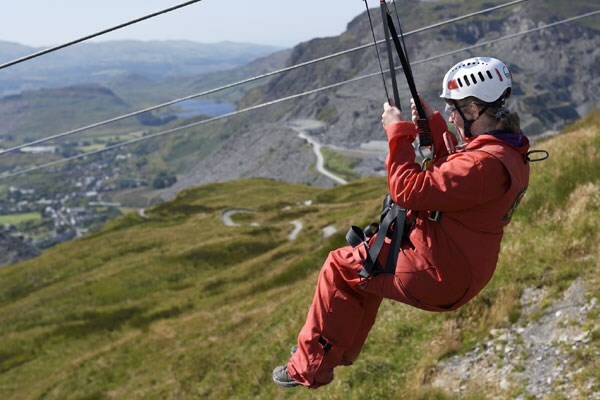 Enjoy one of the UK’s most incredible landscapes in a completely unique way when you soar over the Welsh countryside attached to a zipwire and enjoy a night in the shadow of Snowdonia! 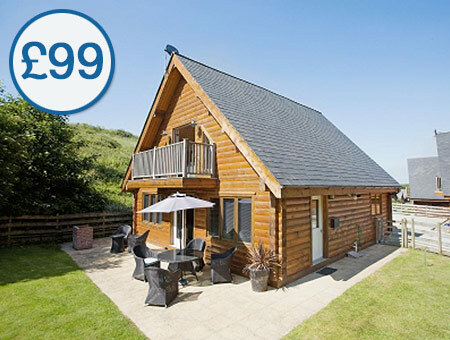 Lovers of adrenaline and great views won’t want to miss this unbeatable opportunity for two. 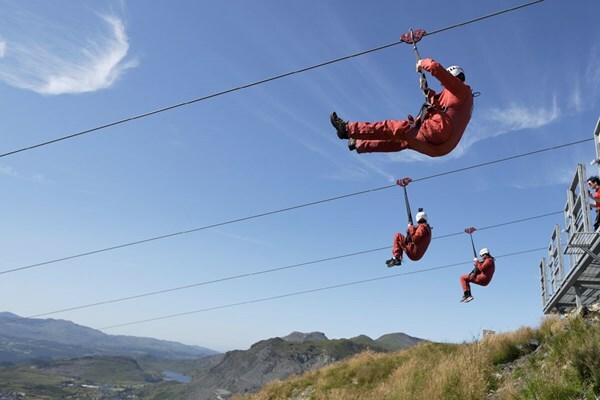 You’ll begin in the world’s largest zip zone, gliding smoothly above mines, mountains, moors and woodlands on three separate lines - before heading to a hotel at the foot of famed mountain Snowdonia for a night of rest and relaxation! 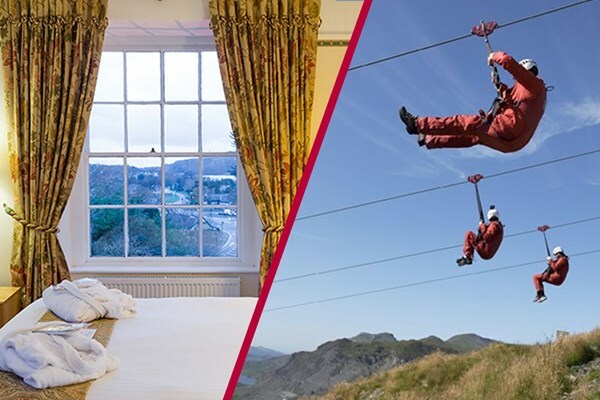 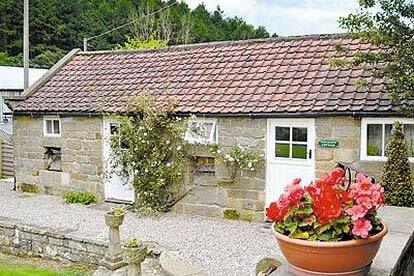 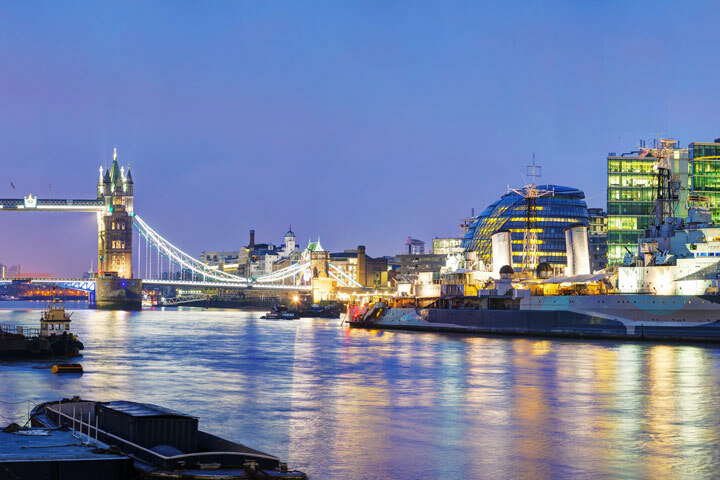 The Royal Victoria Hotel, set in thirty acres of private grounds (including a stunning ruined castle), is also a feast for the eyes; you’ll enjoy a warm welcome, share a double or twin room and savour breakfast together in the morning.